When signing up with a web hosting provider, the type of server for your website is usually either Linux or Windows. Each provides their own advantages and disadvantages so business owners typically select the best fit for their company needs. 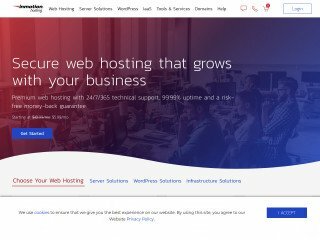 Over the years, the cost of web hosting has dropped significantly due to the competitive nature of the industry. With the number of companies in the market, it can be difficult to weed through the various providers. 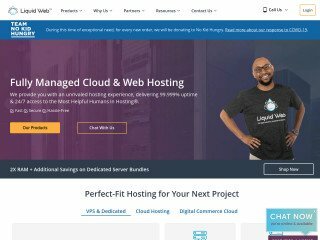 The first web hosting company is Lunarpages which offers all new customers a free domain, free website setup and full compatibility with Dreamweaver. They are the highest priced web hosting provider on the list at $9.95. 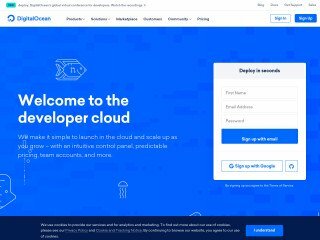 The second provider is Myhosting which delivers around the clock customer support couple with unlimited features and resources for $9.34. The next company is one of the most popular companies available. 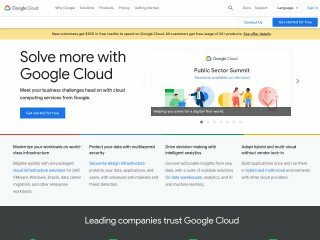 By offering Google webmaster tools, daily data backups and free email addresses, GoDaddy has millions of loyal customers. The average Windows hosting plan at GoDaddy is priced at $6.99 per month. 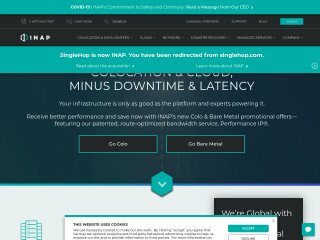 SinoHost has an average industry cost set at $6.25 per month. This provider hosts from China, delivers free setup and offers plans for Windows and Linux. Arvixe is the next popular host offering customers one free domain for life, no hidden fees in the contract and around the clock customer support. All this can be yours for only $5 per month. Set at the same monthly price is Gossimer which includes a $50 Yahoo advertising credit, unlimited data transfer and unlimited disk space. Aplus.net is two cents cheaper at $4.98 per month and comes with one free domain, Google and MSN advertising coupons and the chance to save up to 50 percent on web hosting costs. This is significant in an industry saturated by companies. There are many excellent web hosting deals available on the Internet; you simply must conduct thorough research to find them. The aforementioned web hosting companies are inexpensive but offer high quality monthly packages.